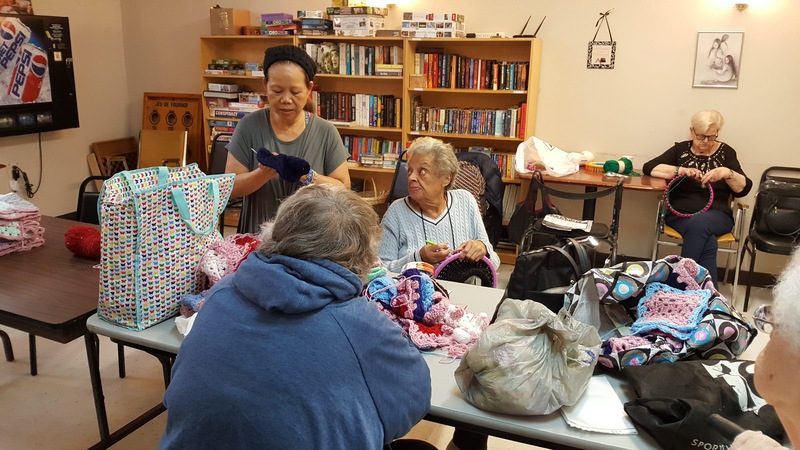 Saint-Antoine 50+ Community Centre is a non-profit social service organization that offers diverse programs and services to all seniors, as well as other adults, in the community. We strive to enhance the quality of life of individuals and community of Little Burgundy, St. Henri, Point St.Charles, Verdun and LaSalle. We strive to foster friendships and create opportunities for members to share with and learn from people coping with similar life experiences. We are pleased to announce the creation of a new program. 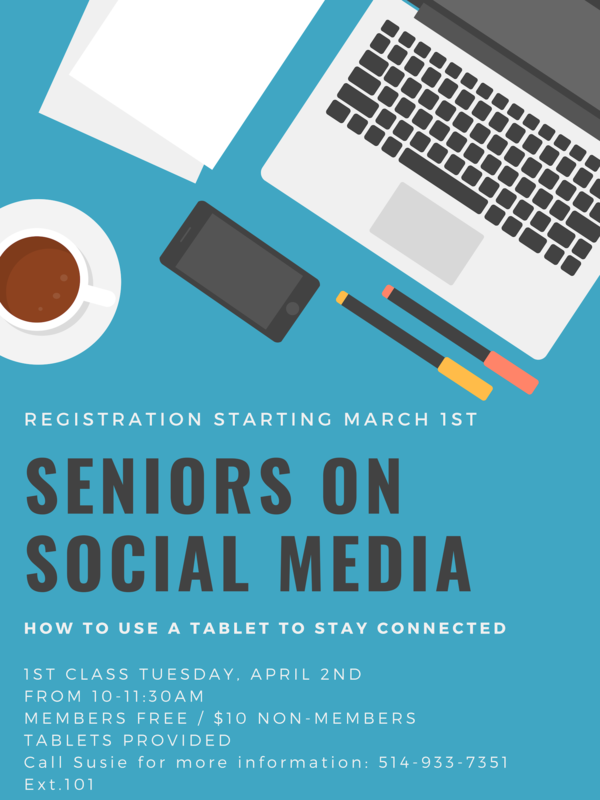 Founded by Nouveau Horizon funding program, this activity is for people over 50 who want to learn how to use the smart tablet and discover how to use social networks. For more information or to register, please contact Susan Staples at 514-933-7351 ext. 101. 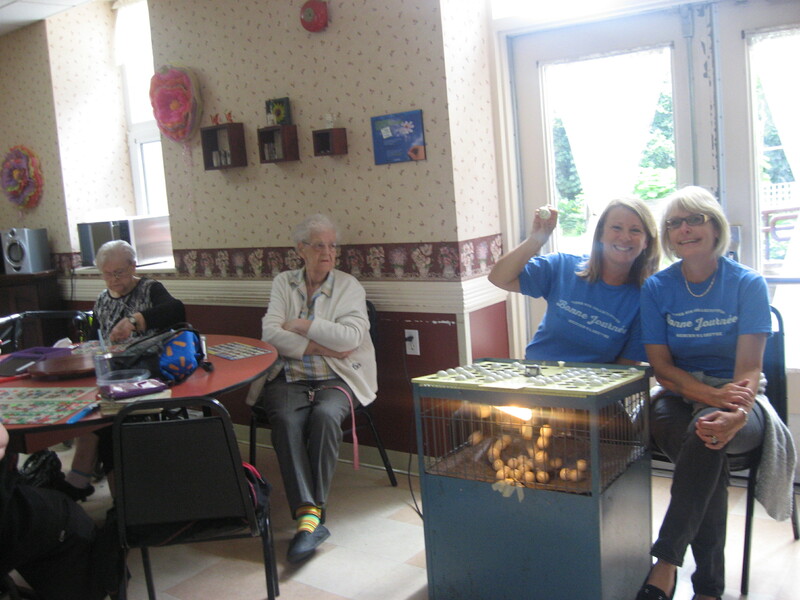 We are proud to be serving the senior community of the South-West of Montréal since 1956. Soon it will be the time to register to our Winter programmation. An hour makes a huge difference! You want to join our volunteer team? Take a look at our Volunteering Opportunities.